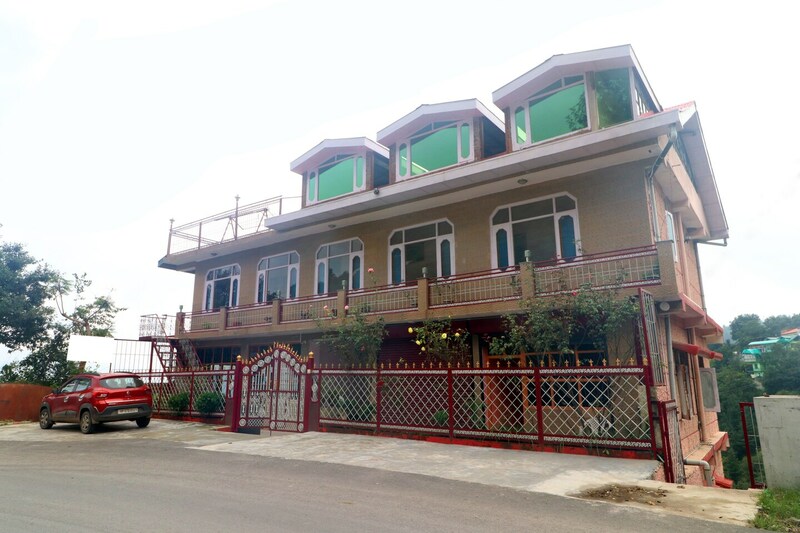 Home Serene Valley View Shoghi offers a comfortable and relaxed homestay experience in Shimla. Its location is such that it provides exceptional views of the entire valley and the surrounding hills. The property is clean and comfortable and is equipped with modern amenities, including TV, room heater, refrigerator, parking facility, dining area and kitchen. It has wooden interiors that give it an attractive and elegant look. The property also has CCTV cameras for security. It provides easy access to many local attractions in the city, like Tara Devi Temple, Khushala Hanuman and Mahunaag Temple Shageen. Guests can also visit the local eateries and cafes in the neighborhood.